Like nails, hair is an extension of the body that can signal your health. Believe it or not, your hair says a lot about your health. Like nails, hair is an extension of the body that can signal your health. Do you want to know the four keys? We’ll tell you! If your hair is dry, or it falls out frequently, it is likely that your body needs more vitamins. The lack of vitamins is visible in the nails and hairs, and it is almost always noticed that the hair is drier than normal. To avoid this, make sure you consume foods with vitamins A, B, and C, such as oranges, apples, or oats. It is also important that your iron level is at the recommended range, so consume legumes such as chickpeas or lentils. Folic acid (very important during pregnancy) is also very effective in combating dryness. So do not miss orange juice, broccoli, and asparagus. Hormonal changes also have an effect on hair. Average hair fall in a healthy person is 100 hairs a day. 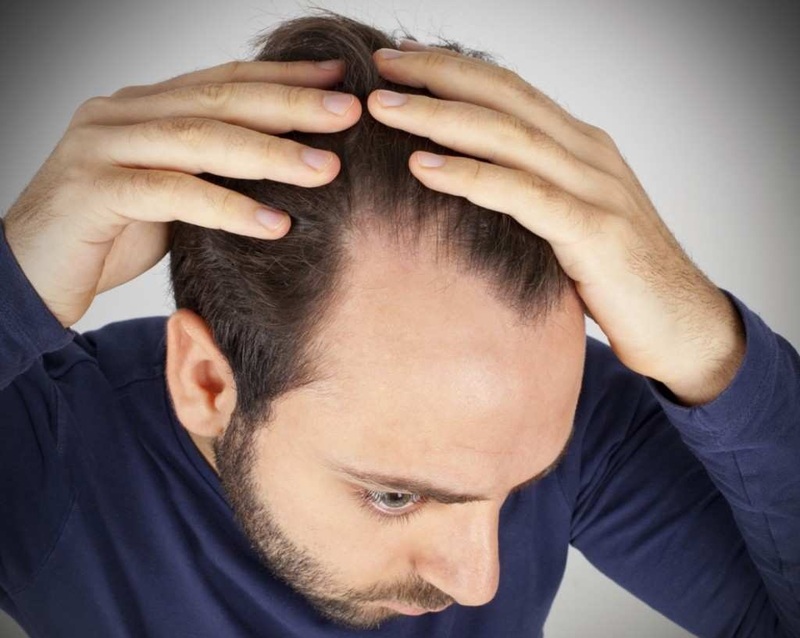 If you notice that your hair falls out more frequently, you are likely to suffer from alopecia. However, it can also be a sign that your hormones are revolutionized. Consult your doctor if your hair loss is more frequent than usual. Problems with the thyroid gland can also affect your hairs. In case of a malfunction of this, it can cause alopecia due to dihydrotestosterone, a metabolite of the hormone of testosterone that directly affects the hair follicles (the hair root). If you have sensitive skin, you may notice it in your hair because it breaks more easily or the famous dandruff appears. Dandruff is due to an inflammatory skin disease. It can appear because of stress or fatigue or also because you have dermatological problems. In the market, you can find many effective anti-dandruff shampoos. In a few weeks, if you see that your problem with dandruff does not improve, consult your dermatologist. • Follow a healthy diet: Fruits and legumes are rich in vitamins, so I highly recommend it that you include them in your diet to enjoy healthy hair. • Avoid chemical products: If you use dyes, try to make them natural. Do not use too many products like foam or wax. • Buy shampoos without sulfates. • Avoid dryers: Dryers and irons damage the hair a lot. Try to avoid its use if you want to enjoy soft silky hair. • Salon hygiene: Unfortunately, some professionals focus on service to their clients and neglect their health and salon hygiene. And once the infection is present in the body, it is difficult to heal. Most therapies only reduce further development of the infection. In this way, the viral disease becomes a chronic pathology. The reason is that the specific virus does not respond to antibiotics, unlike bacteria that do. According to Nathan Smith CEO of Smith’s Hair Studio, we want to have a “perfect” appearance and without a doubt the hair is of the utmost importance, having the hair trimmed, healthy and beautiful increases the confidence and respect in oneself, it makes us a little bit more secure. Nathan Smith is 26 years old young and energetic filmstar and author of a famous book. He owns two Salons, you can find him at instagarm @nathan5star and business account is @smithshstudio.